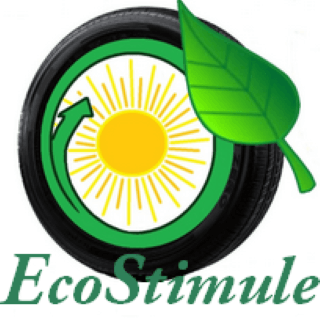 As informs “Ecolur” informational NGO, the RA Government is proposing to impose fines for vehicle emissions exceeding the maximum permissible concentration, where the drivers will be fined by 100,000 AMD. At the same time, the executive proposes to impose fines in the amount of 200,000 AMD on the officials for not adhering to the standards of atmospheric emissions and their supervision, but it doesn’t specify specifically for the emissions of which activities this fine is designed for. These proposals of the Armenian Government are submitted in the documentation package of draft laws, ‘Making Amendments and Supplements to RA Law ‘On Preservation of Atmospheric Air’, ‘Making Amendments and Supplements to RA Law ‘On Flora’, ‘Making Amendments and Supplements to RA Land Code’, ‘Making Supplements to RA Code on Administrative Offences’, which the executive adopted on 30 April and sent to the National Assembly.